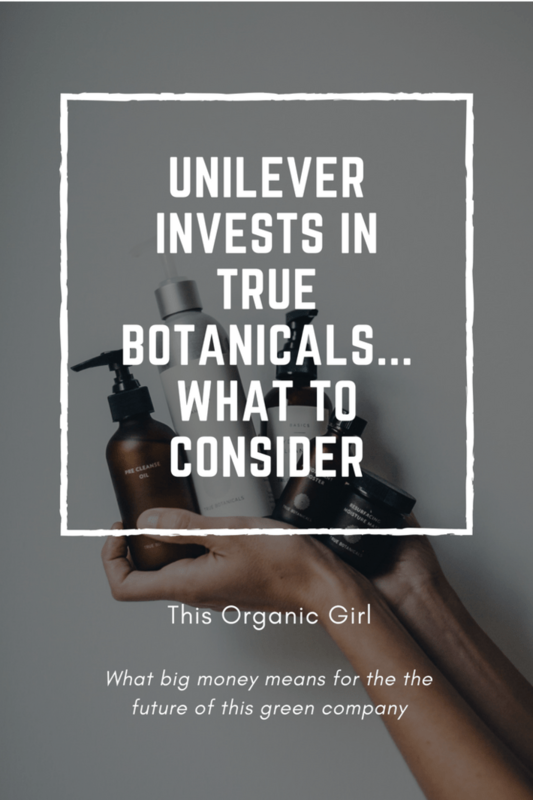 Okay so recently one reader asked me about my thoughts on Unilever investing in True Botanicals. 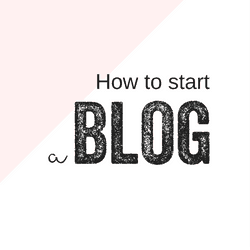 I didn’t know if this was something a lot of you were thinking about so I asked on social if you would like me to write about it here and I got an overwhelming YES. So here we go! First of all I want to thank all of you. It’s so motivating to have an educated group of readers here. Thank you for asking the tough questions. And don’t ever stop. So for those of you who don’t know Unilever….Unilever was founded in 1930 and they own and invest in thousands of companies in the personal care, hygiene, consumer goods and nutrition sector. According to Forbes, Unilever is currently worth $155.8 billion. 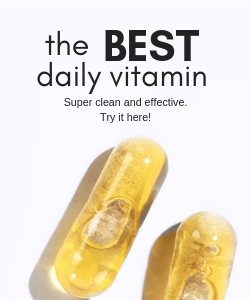 Also according to Forbes, in 2017, True Botanicals garnered a $3 million seed investment from Unilever Ventures, the venture-capital arm of the consumer goods giant, and Cue Ball Capital, a new type of VC firm that Forbes named to its 2016 list of Small Giants. To add some color to this, True Botanicals’ 2018 revenue is predicted to surpass $15 million. So why should we care if Unilever invests in a skincare line we use? Well, I’ll start out with a couple major concerns. PRO GMO: Unilever says they are committed to sustainability but then defines that as supporting genetically modified and conventional crops here. LOBBIES AGAINST GMO LABELING: In 2015 Unilever spent $640,000 to fight mandatory labeling of GMO foods. ANIMAL TESTING: Although Unilever’s website says, “We do not test our products on animals and are committed to ending animal testing….” They quickly follow up with, “Occasionally when there are no suitable non-animal approaches available, some of the ingredients we use have to be tested by our suppliers to comply with relevant regulations; and some governments test our products on animals as part of their regulatory requirements.” So in other words; NO BUT YES. CHILD LABOR: Several reports state that Unilever profits from palm oil production without regard to human rights or the environment. Unilever says: All the palm oil we buy is certified as sustainable and, as part of the Unilever Sustainable Living Plan, we aim to make sure it all comes from a traceable source. We will continue to work with our stakeholders to eliminate deforestation, protect peat lands, and drive positive impacts for people and local communities. They also take an active stance against modern slavery and human trafficking. It’s hard to find a complete list of companies Unilever invests in or owns. Most compilations are abbreviated including the one on Unilever’s website. I would guess this is because they are constantly buying and selling so an up-to-date list would be harder to maintain? None of the lists I came across included True Botanicals for example. But here are some other brands Unilever has a stake in: Sir Kensington’s, Dollar Shave Club, Schmidts, Seventh Generation. 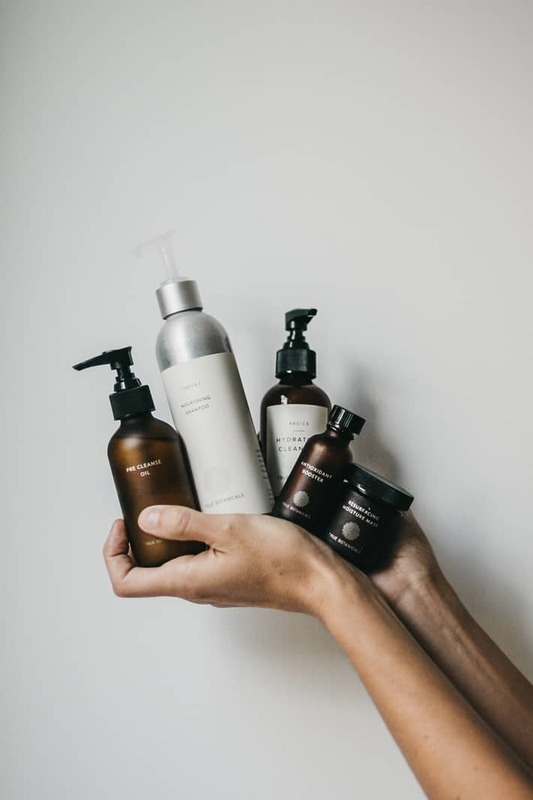 Will I Continue To Use And Support True Botanicals? The short answer is yes. The long answer? Well, I need a few more minutes of your time for that. 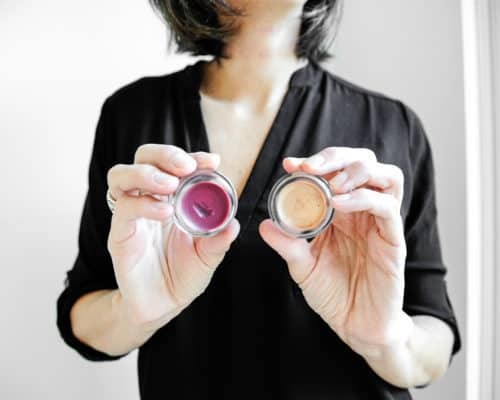 Outperforming Creme de la Mer in third-party clinical trials. Outpreforming ProActiv+ in third-party clinical trials. Harnessing the highest available polyphenol potency (antioxidants) from organic apple peel extract and patenting it. 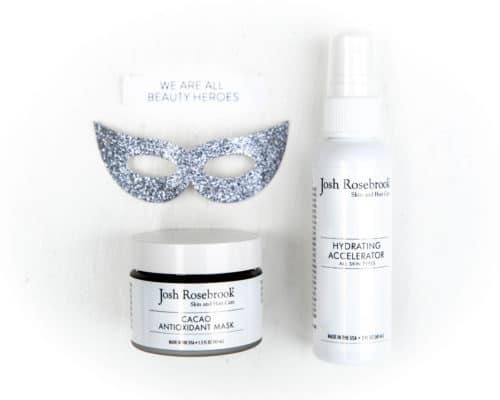 Delivering an entire skincare, hair care and body care line that is fully GMO-free, gluten-free and does not use animal testing. Delivering THE ONLY FULL SKINCARE line to be entirely MADE SAFE certified. They are proving to the world that we can have results driven skincare without harming ourselves or the planet. One of the number one things I look at when a company gets bought out is their ingredient deck. Has it changed? For example, right after Unilever bought out Schmidts I got a promo package in the mail just before Christmas with all of their holiday deodorants and the new deodorants were formulated with “fragrance.” It’s sad and unfortunate when this happens. We saw it when Crest bought Tom’s of Maine too. All of a sudden our natural toothpaste was packing SLS, natural flavors and even Fluoride. When a company takes on an investor it’s a possibility the ingredients will change but it’s not a definite. And with this specific investment, there are two very important factors to keep in mind. First, True Botanicals is the first and only full beauty line to be MADE SAFE certified. MADE SAFE is America’s first nontoxic certification for products we use everyday from baby to personal care to household and more. MADE SAFE promises that the products they certify are made with safe ingredients not known or suspected to harm human health. The MADE SAFE seal is what we call a paper screening process, so we don’t lab test in this phase. We’re looking for known sources of contamination in ingredients that won’t appear on the label, known toxic chemicals listed on authoritative lists, and then working with a a chemist and using predictive modeling to examine ingredients for bioaccumulation, persistence, and general and aquatic toxicity. This makes the MADE SAFE seal the most rigorous standard on the market right now. 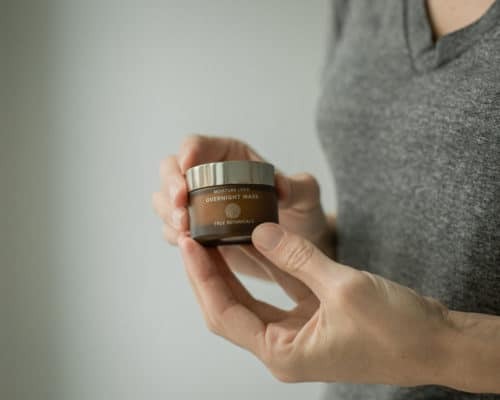 So as of now, True Botanicals is still MADE SAFE certified and as long as this remains true, we can trust that their ingredients are third party vetted and approved for safety. Also, it’s important to clarify Unilever has a minority stake in True Botanicals. Founder and president Hillary Peterson confirms this means they are on the sidelines when it comes to making decisions. Hillary is a cancer survivor and started True Botanicals because she took a closer look at her personal care products and saw one thing they all had in common: their ingredients contained toxins. After this wakeup call she threw herself into an eight year study of botanicals and their healing powers plus consulted green chemists and sustainability experts. 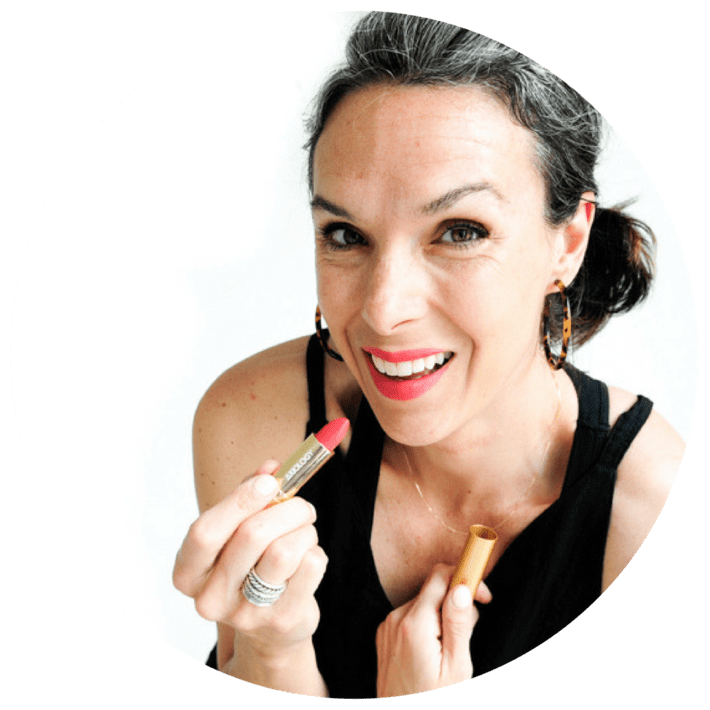 Her ultimate goal was to formulate transformative skincare products that wouldn’t compromise people’s health or the environment. And she did. As long as she is involved in this company, their mission remains the same. Anything less goes against the entire grain of what True Botanicals represents. To provide a little color, this year True Botanicals pulled their Lip Balm off the shelves because it contained beeswax. Dedicated to improving sustainability, Hillary and her team are currently working to reformulate. Access To Big Money Brings.. Ingenuity and the resources to make it happen. This investment gives True Botanicals the resources to tap into the mainstream. To bring clean skincare to the majority instead of the minority. To prove to the mainstream that nontoxic effective skincare does exist. True Botanicals is also committed to sustainability and continues to make changes toward more sustainable practices. Here are a few examples. Packaging product in glass bottles. The new Sun & Moon subscription packaging is entirely recyclable and more compact. 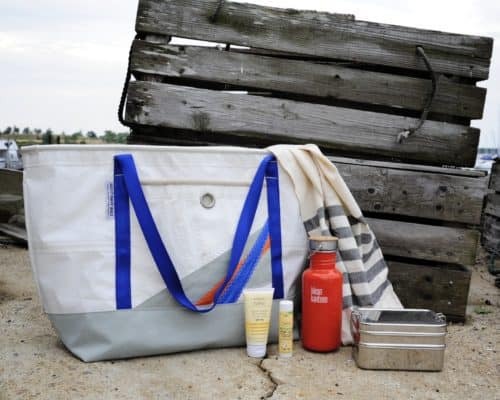 They partner with sustainable farmers who follow best practices for growing and harvesting ingredients. MADE SAFE Certification – What most people don’t realize is that the MADE SAFE Certification investigates the lineage of each ingredient so for example if an ingredient was preserved with something toxic at the harvesting stage, the entire product is disqualified. True Botanicals has reformulated two of it’s products to keep the entire line MADE SAFE certified. One of the most important reasons I still support True Botanicals is because their skincare is proven to be effective and it works. I saw it for the first time with my own skin. I started using their Clear Line which demolished my hormonal breakouts along my jaw and chin. I used to dread my menstrual cycle because my face would blow up. But now!? Even Steven and I feel confident about leaving my house, meeting up with friends and going to work. GAME CHANGER. And I know I’m not alone. I literally saw my friend breakdown in tears as she talked about True Botanicals Clear Line getting rid of her cystic acne in just three weeks. I mean not only is True Botanicals treating skin conditions, it’s fortifying peoples self-worth and confidence in a way I’ve never witnessed before from natural/clean beauty. Lastly, I have another friend who has an autoimmune disease called Hashimotos which can lead to thinning hair and hair falling out in clumps and True Botanicals shampoo and conditioner built it back up to long and strong again. I mean imagine literally getting your hair back!? Imagine taking these cutting edge green technologies away from these ladies…what’s left for an option? Proactiv+ and Rogaine!? I mean there is literally nothing nontoxic that compares at this time. I also think it’s important to consider all of the other products we use and the companies we patron on the daily. Do we know all the financial portfolios for all of these brands? 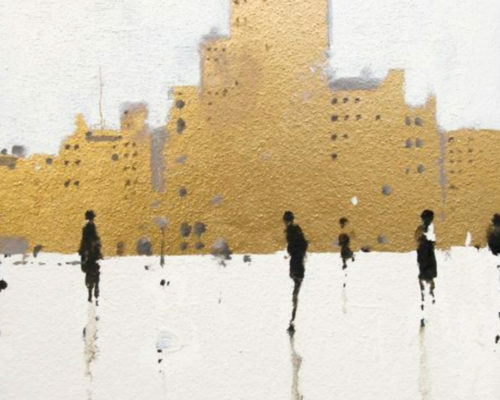 A lot of companies take on silent investors or don’t make this information public. Can we assume that everything we bring into our lives can in no way be traced back to big money like this? I think it’s an important question to ask. Okay so here it is. Am I actively looking to support Unilever? Girl, please. Do I agree with everything they stand for? Nope. Do I prefer to support big business over small? N to the O. 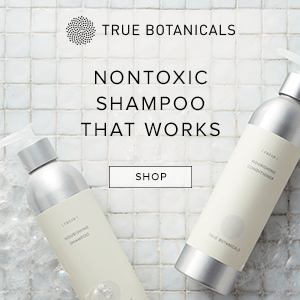 Is it fair to boycott a company like True Botanicals – a cruelty-free brand who is literally changing the face of nontoxic skincare because they took on an investor who does? I honestly don’t think so. 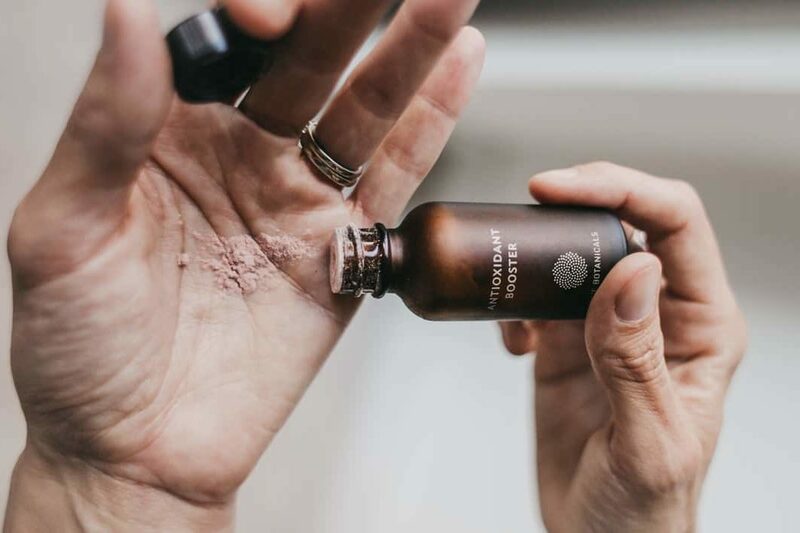 True Botanicals is moving nontoxic skincare mountains. They are getting out there and proving to the masses that nontoxic skincare can be effective and that we don’t have to compromise by exposing our bodies to toxins if efficacy is our end goal. Let’s take a step back and consider that even the fact that a company like Unilever is investing in a company like True Botanicals is MIND BLOWING! Like guys, you know how I always say, “Vote with your dollar”? Well this is it just on a much bigger scale. 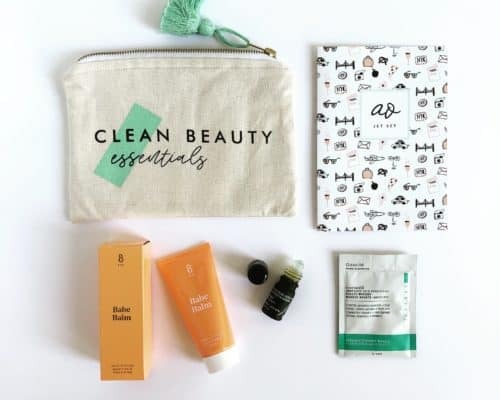 Investments like these are a sign that educated, empowered consumers are really making a difference in the way these big companies think and it’s so exciting to see green beauty becoming a place where big investors want to put their money. It may be one of the firsts but I can say with assurance it won’t be the last time we see this. Why!? 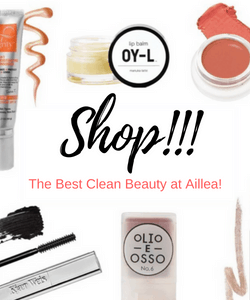 Because green beauty is not a trend. It’s the future. I also think it’s easy to get caught up in the weeds and not see the forest for the trees. Like I will happily jump on the Boycott Twinkies, Coke and Skittles Train…Get me a first-class ticket because I am all-in on that. But boycott a company that is actually making strides in nontoxic skincare and changing the face of what clean beauty can do? Nah. Thanks to Monkey + Squirrel for these beautiful photos.